Complete with a private lake, Paloma Lake is your oasis from the hectic pace of life. 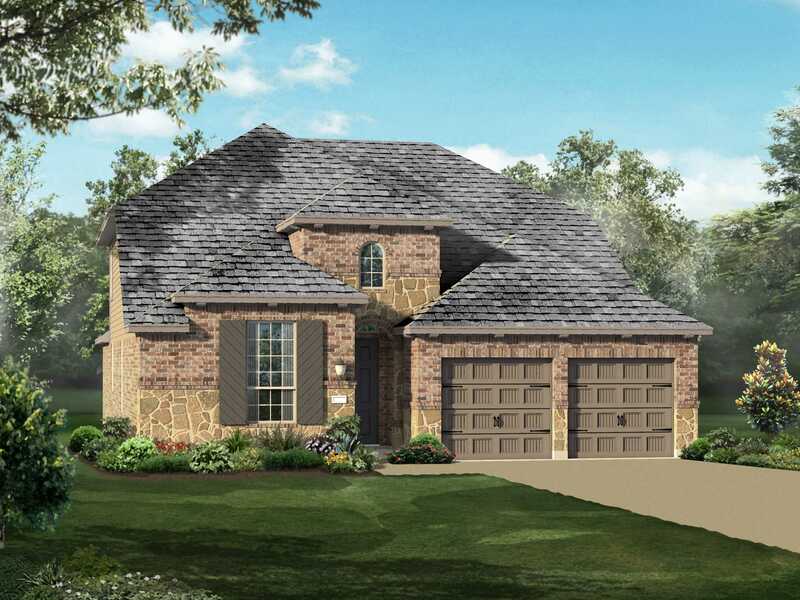 Just minutes from Austin, this master-planned community will complement your lifestyle, whether you're a family, empty nester or somewhere in between. Community features include a private lake with dock & fishing camp, hike & bike trails, pools, community center and a new amenity center.